CLICK HERE TO ENTER OUR BIGGEST GIVEAWAY EVER! Welcome to Tattenhall Marina, occupying an idyllic location in the Cheshire Countryside on the Shropshire Union Canal. 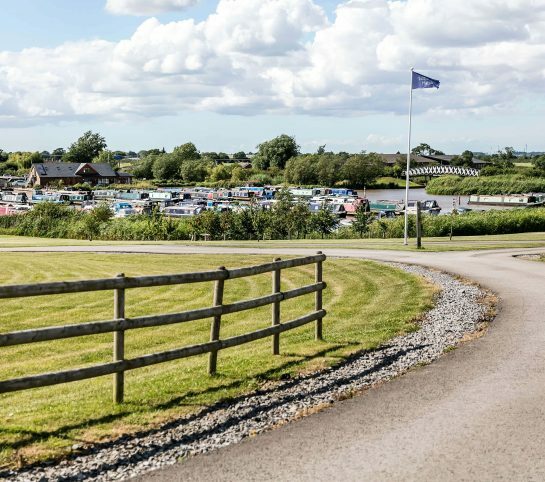 With an abundance of facilities on-site including a chandlery, workshop and café bar; together with the appeal of the local area including the nearby historic walled city of Chester, Chester Race course, Chester Zoo, and the award winning Cheshire Ice Cream Farm, Tattenhall Marina is the perfect place for you to enjoy your boat and the surrounding cruising routes from a premium, countryside location. ENTER OUR COMPETITION TO WIN A FREE 1 YEAR MOORING HERE! Tattenhall Marina offers 300 berths and superb facilities for you to maintain your boat, enjoy your surroundings and socialise with fellow moorers. 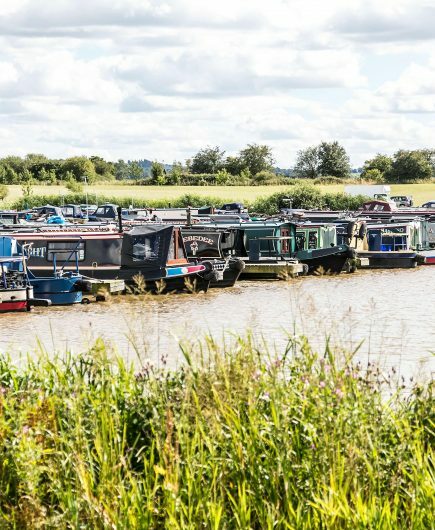 Our fully stocked chandlery allows you to make those all important purchases before you set out for the day or a few weeks around the stunning countryside canals of Cheshire. 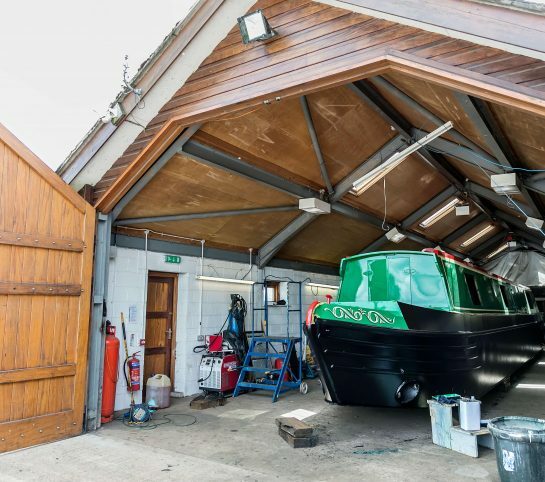 The workshop will help you to keep your boat in top condition and The Boathouse Café Bar provides a cosy place for you to wine and dine with friends. The nearby village of Tattenhall also provides you with everyday essentials including a post office, pubs, restaurants, shops, a pharmacy and doctors surgery. 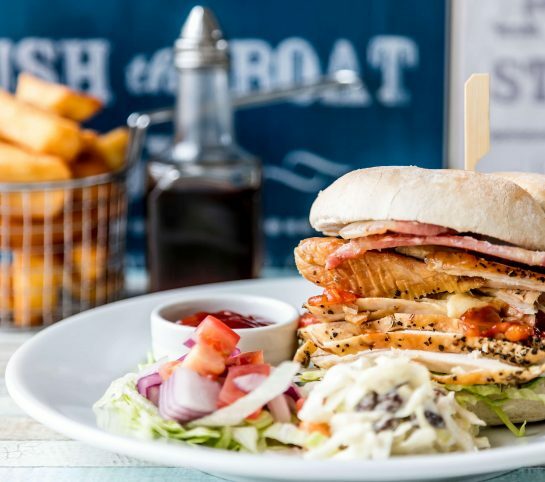 The Boathouse Café Bar at Tattenhall Marina offers a wide selection of freshly brewed coffee, beer, wine and local spirits, in addition to a menu of freshly prepared dishes including sandwiches, cakes, light bites and hearty meals. We also host specialty food nights including curry night and Sunday lunch, alongside a calendar of events such as our popular quiz and live music nights. It also serves as a place to socialise with fellow moorers and discover tips or secrets along the canal networks around Tattenhall. We host moorer events throughout the year for you to get to know your neighbours. The Café Bar has WiFi providing the perfect environment to catch up on work or socialising. We understand that keeping your boat healthy, in great condition and water-worthy is your top priority. Our on-site workshop is run by Keel Boat services and is open Monday to Friday from 8:30am to 5pm assisting you with repairs, modifications and advice on your boat. For all workshop enquiries, please contact Karl Heywood on 07770 576288. Our experienced team will help you find the right product for the job at our chandlery. We stock a comprehensive range of marine products and consumables. We also offer an ordering service for parts that are not in stock with next day delivery available. 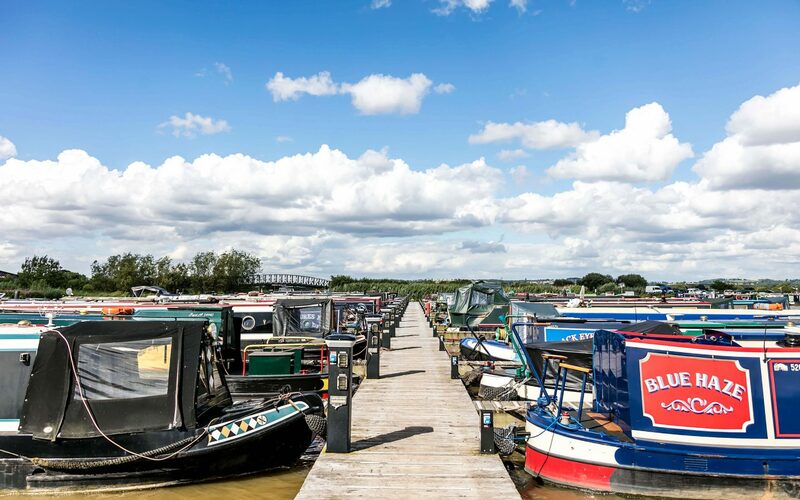 Tattenhall Marina is surrounded by stunning countryside, historic towns, villages and attractions for you to experience when enjoying your boat. 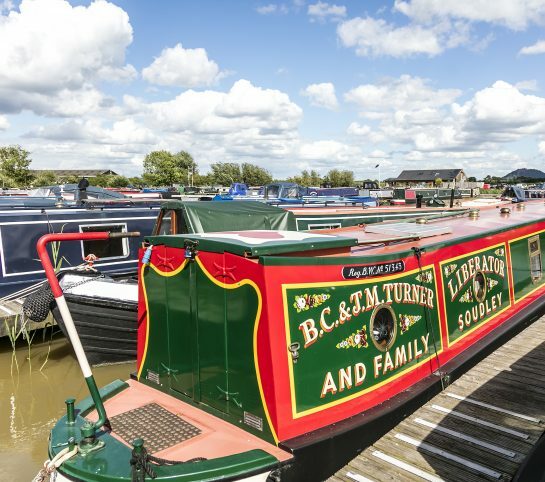 From the magnificent Beaston Castle to a family day out at Chester Zoo, there is plenty for you to do when you moor at Tattenhall Marina. How about sailing the Four Counties Ring? Probably the most popular route of the inland waterways. You’re also less than a days cruise from the city of Chester, which is full of beautiful restaurants and wine bars to enjoy whilst exploring the historic sights. We're always updating our social media pages with the latest goings-on, and we love to share them with you. So ensure you follow our pages and keep on interacting!